Amazon is investigating claims that its employees sold internal sales data to sellers and deleted negative reviews. It was revealed that middlemen tracked down Amazon employees through social media and offered them cash to provide internal information or take down negative reviews. 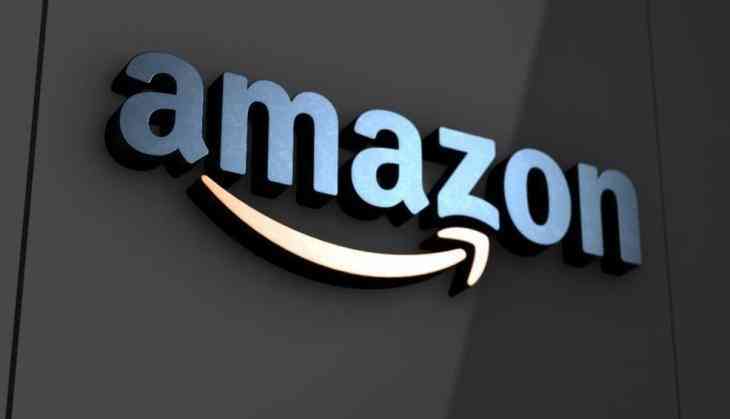 The employees allegedly offered internal data and other confidential information that can give an edge to independent merchants selling their products on Amazon. According to The Verge, it cost roughly USD 300 to take down a negative review with brokers demanding a five-review minimum per transaction. Amazon employees have also been asked to provide email addresses of customers who left negative reviews. The company has since then launched an investigation into the claims. It has also implemented systems to restrict and audit what the employees can access.